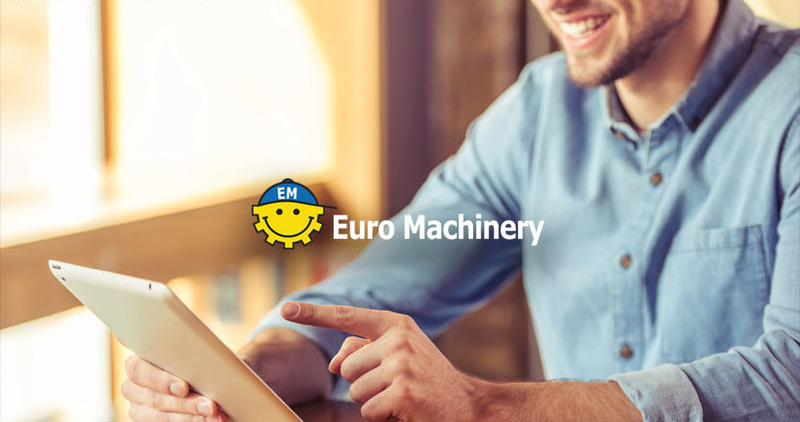 Be the first to know about our latest Machine Offers. Unsubscribe at anytime. By signing up for the Machine Update on this page you will receive an update a few times per month. You will receive information from us with the selected machines we have on offer. If you’re interested in a machine please contact us and you will be connected with a Area Sales Manager.